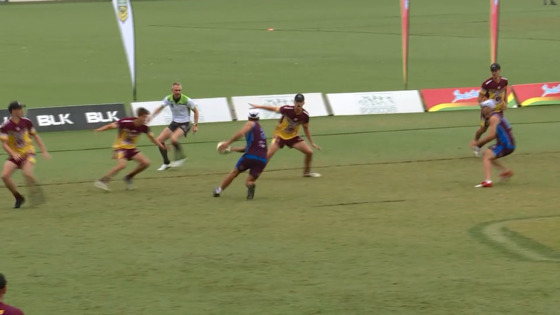 Queensland teams featured in the final day of the National Touch League in Coffs Harbour. The South Queensland Sharks took out the womens semi-final against Sydney with a 6-1 win while in the mens, Central Queensland just scraped into tonight’s grand final. The local teams had a mixed weekend with the seniors holding their own until late into the tournament.